The festival is more of a display of art using the beauty of the begonia and other various flowers of the season. The festival revolves around the beauty of the sansuyu flower. 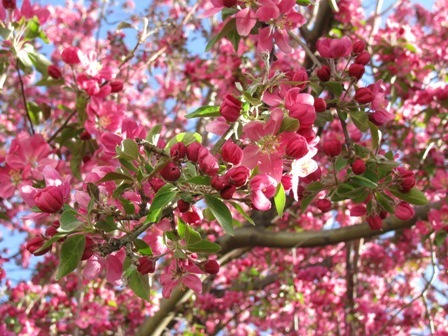 The purpose of the festival is to raise money by honoring and admiring the beauty of the many cherry trees that were planted in the Essex county. 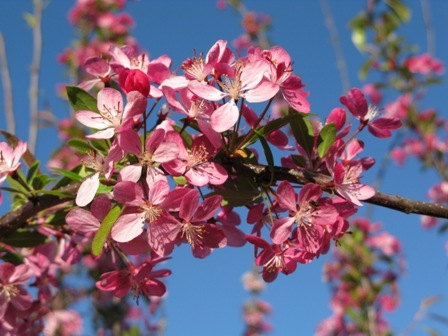 The festival is focused around the natural beauty of the cherry blossoms for viewing and is arranged around the average peak date of their blossoming. 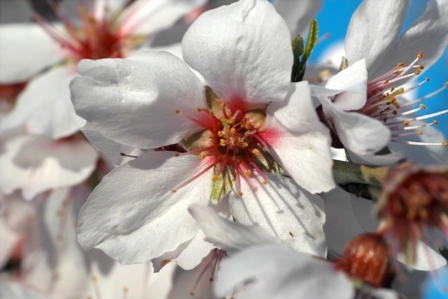 The festival is a welcoming of Spring through the blossoming of the almond trees. The festival is concentrated on the lupine for viewing. The festival occurs when the fields are full and blossoming of the lupine flower. The blossoming occasion is an annual natural event that relies on the beauty created throughout the long spanning fields. The festival coincides with the harvest of the Saffron flower, a fundamental spice in the country's cuisine. Activities are meant to take place on the last weekend of October when the Saffron is ready to be harvested. 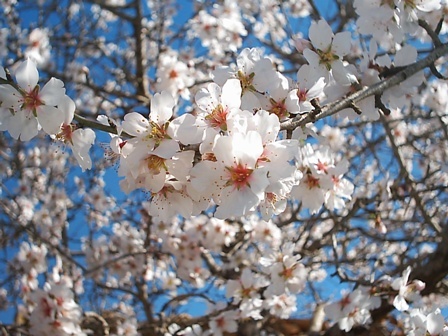 The festival is a Jewish holiday but is partially recognized as when the almond tress begin to bloom in the cold weather. The festival is focused around when the potato blossom is in full flower. Everything for the festival is related to the potato. 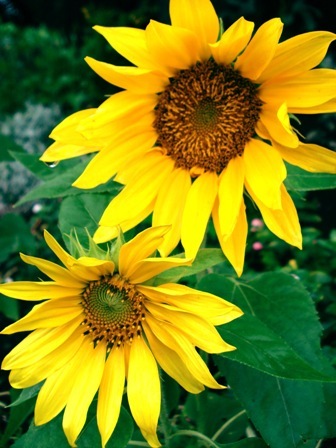 The festival is linked to celebrating Altona being the sunflower capital of the world and revels in the beauty and color the flowers bring. The festival occurs when the temperatures are cold enough for the smelts to surface and be fished. This festival focuses on the mysterious iceworm and its habits in the cold weather, when the iceworm surfaces around certain temperatures. 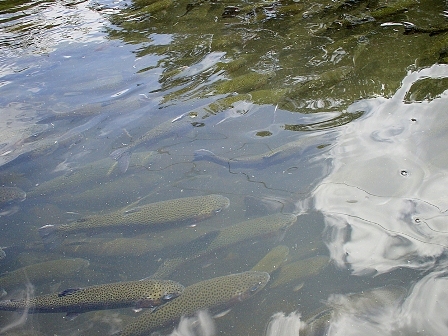 The festival focuses on the natural resources of the area, especially the trout runs that occur. 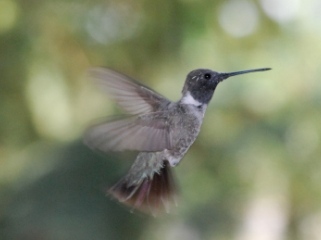 The hummingbirds prosper in the area offered by Hogansville so they make it a stop on their annual migration pattern. 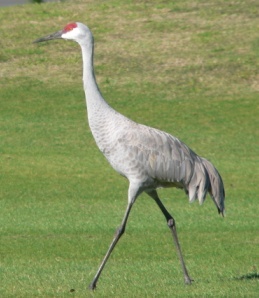 The festival is thus a symbol of Spring as the birds make their way on their journey. 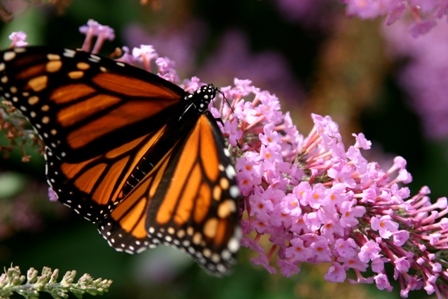 The Monarch butterfly is known for its 2300 mile migration and takes a stop in Minneapolis where there is a celebration to honor its journey. 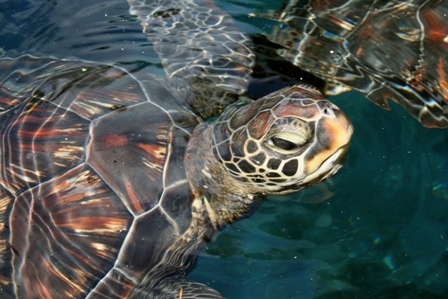 The festival focuses on the annual return of the sea turtles to help make the public aware of the environment in an effort to spread their conservation efforts. 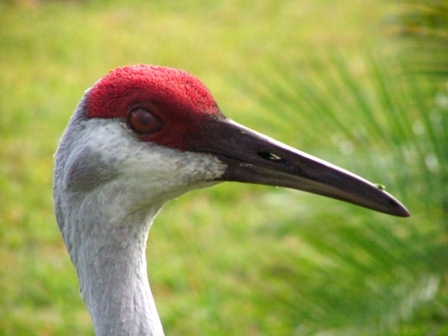 The migration pattern of the Sandhill Cranes makes it ppossible for this event to occur as people come together to witness the mass migration and one of their stops on their South to North trek. 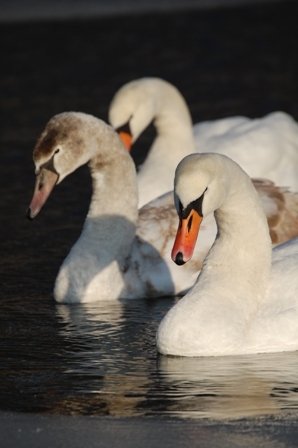 The festival is based on the annual return of the swans to the area. 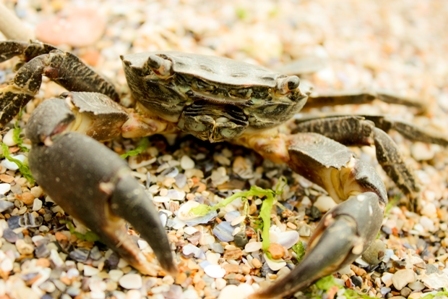 The festival is a celebration of the city's bounty and the Dungeness Crab that it is gives it recognition. 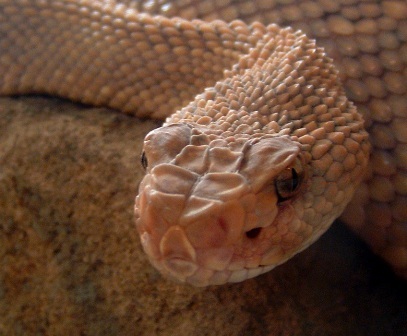 This event focused on eliminating the Rattlesnakes at a time when there are an abundance in the area. The Sitka Whalefest is an educational event that seeks to spread awareness about the marine environment. This is done over a weekend when the tourist season is in full motion, concurrent with gray whale migration. 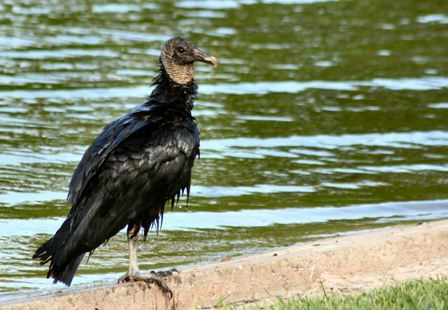 Buzzard day originated as a commemoration of the Turkey Vulture's return flight to the area and has now evolved into a festival. 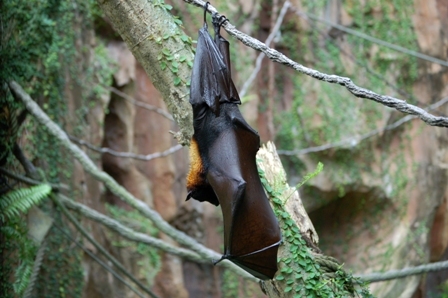 The event is focused on the time of year that the bats can be seen flying in masses from their cave at dusk for feeding time. 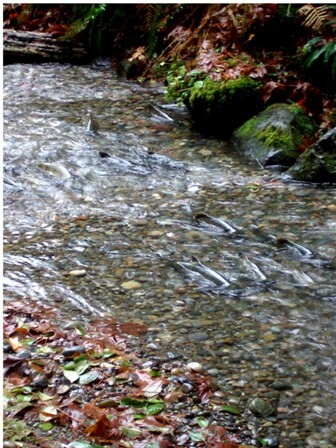 The festival relies on the schools of salmon swimming upstream and spawning. Recent changes have been documented on the salmon population and the need for salmon to live in sold water temperatures. 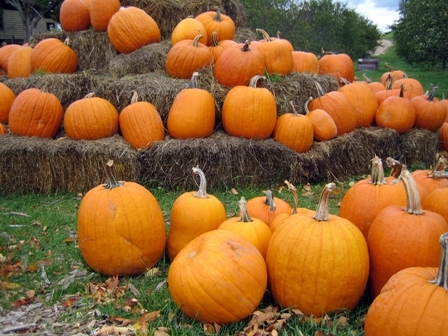 The festival takes pride in the growing of pumpkins. 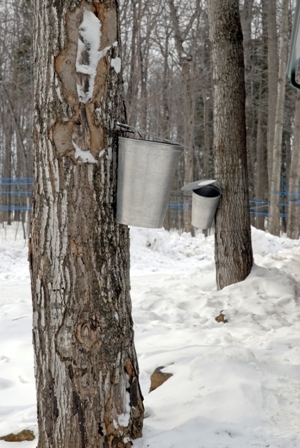 The festival recognizes the beginning of Spring as the sap flows from the trees and is ready to be harvested. 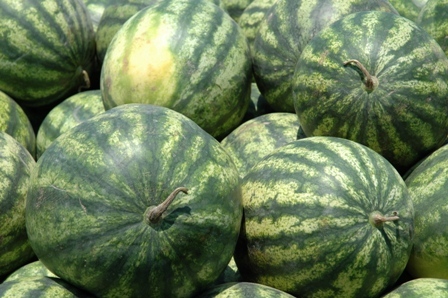 The festival celebrates summer with the watermelon season as its inspiration.